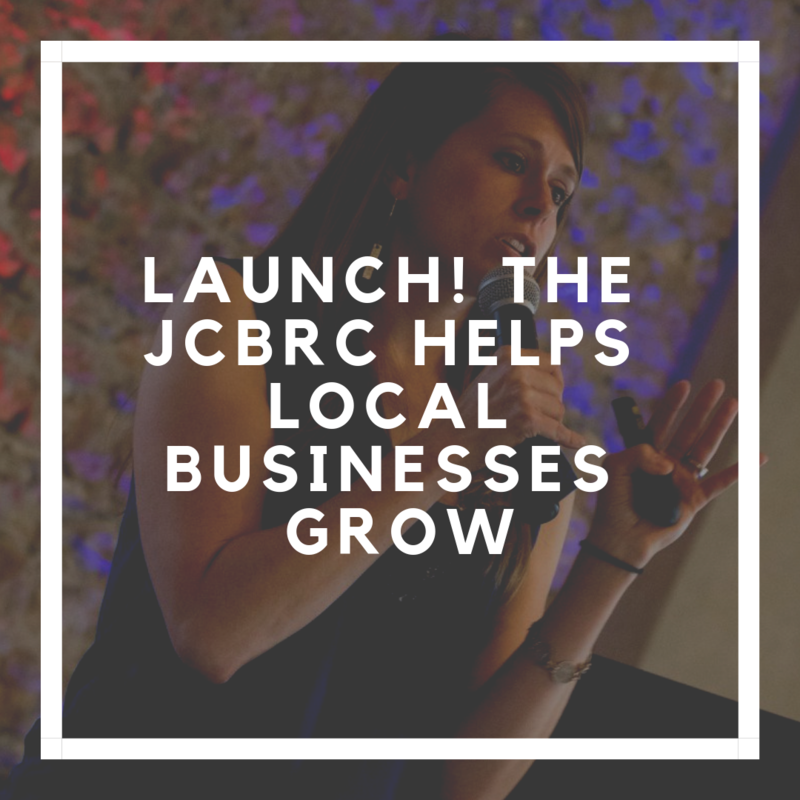 Valerie is featured in the Neighborhood Gazette’s feature of the Jeffco Business Resource Center’s Launch program. Valerie will be speaking at Fuel Your Influence 2019! More details coming soon! Learn more about this educational summit HERE. 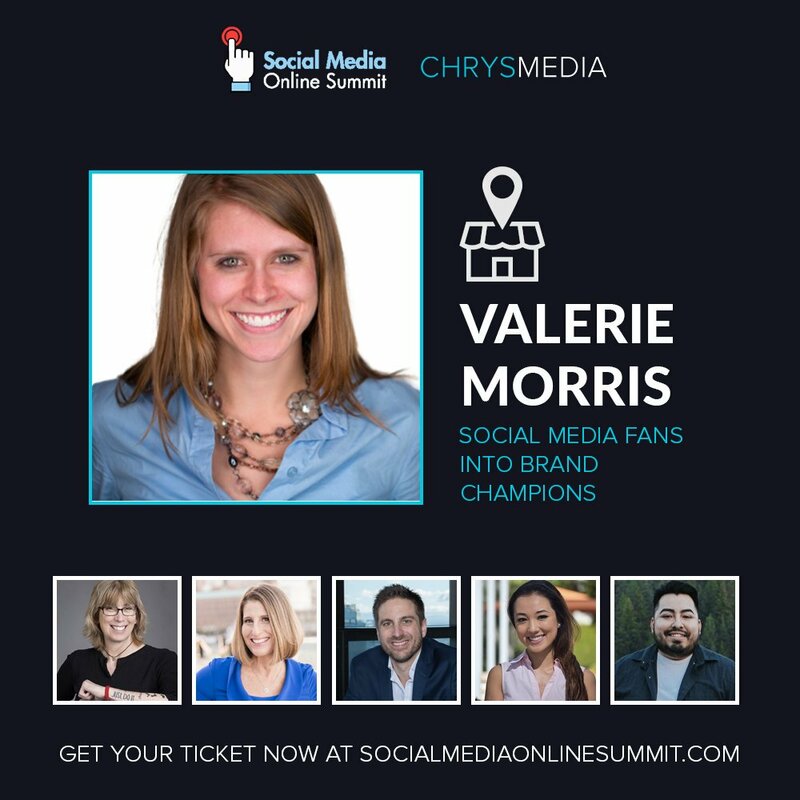 Join Jon Cook and guest Valerie Morris as they discuss how to make your content marketing strategy actually happen and how to create momentum with social media. 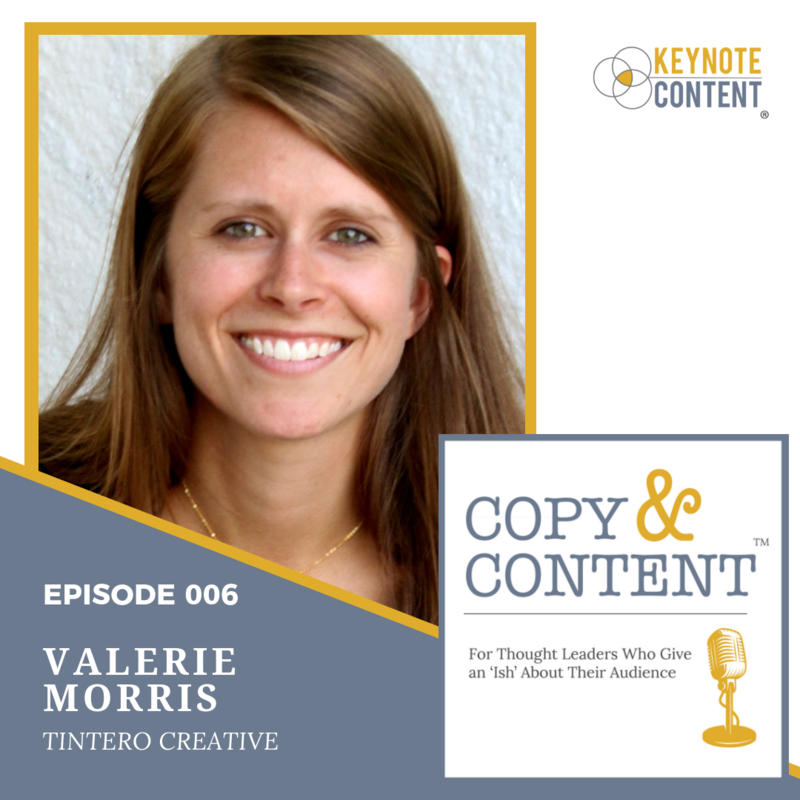 Valerie shares about growing your reach as a thought leader strategically in this interview. 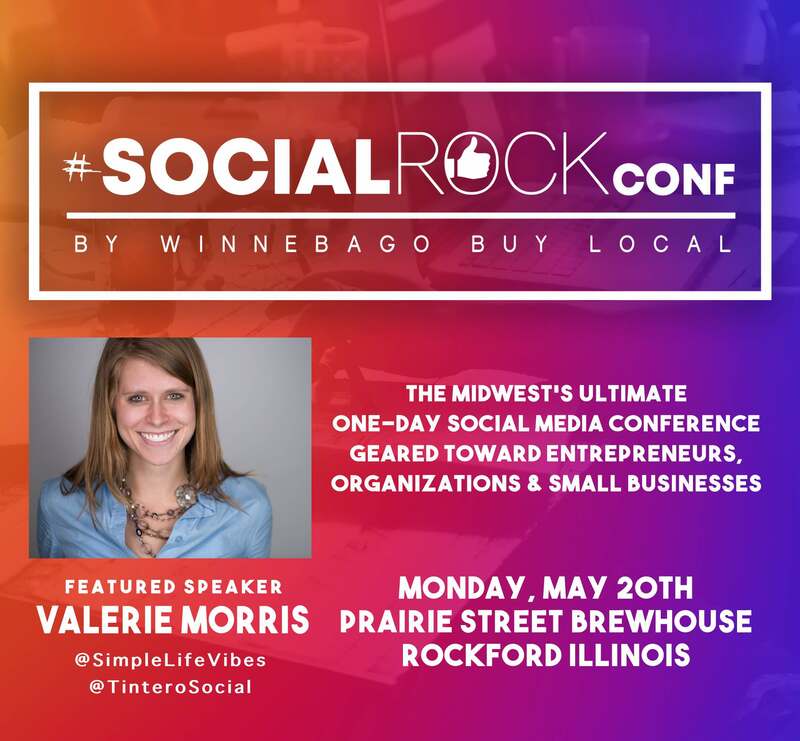 Join Neil Ball and guest, Valerie Morris, as they discuss how to earn someone’s ears on social media and in business. 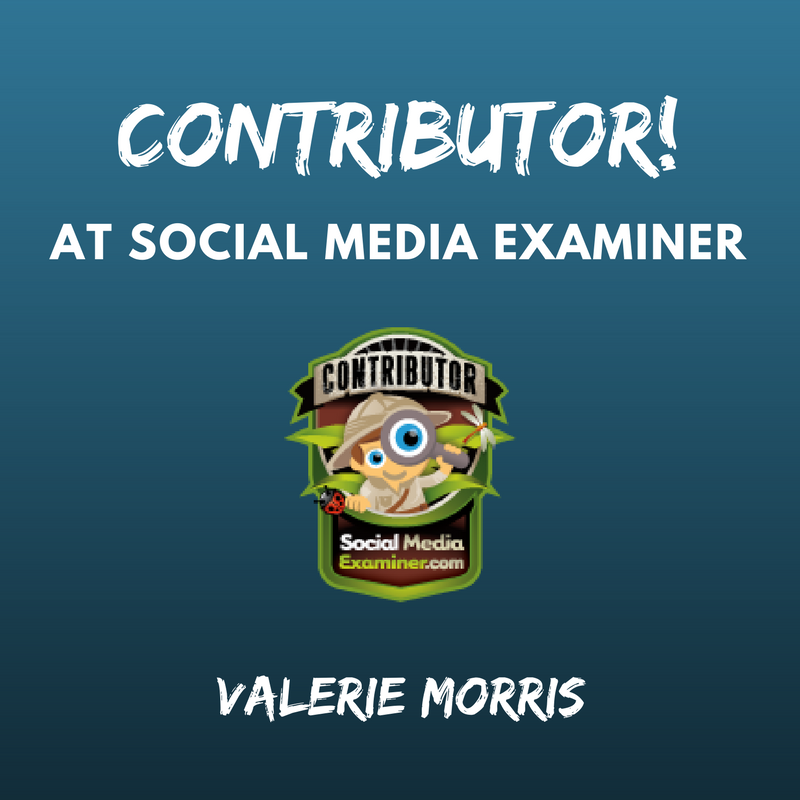 Valerie shares about the concepts of earning the right to be heard and earning your audience’s attention online. She also shares insights from her journey as a business owner and one that serves clients in digital marketing and social media. 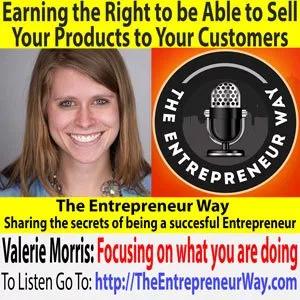 Listen to episode 961: Earning the Right to be Able to Sell Your Products to Your Customers HERE.